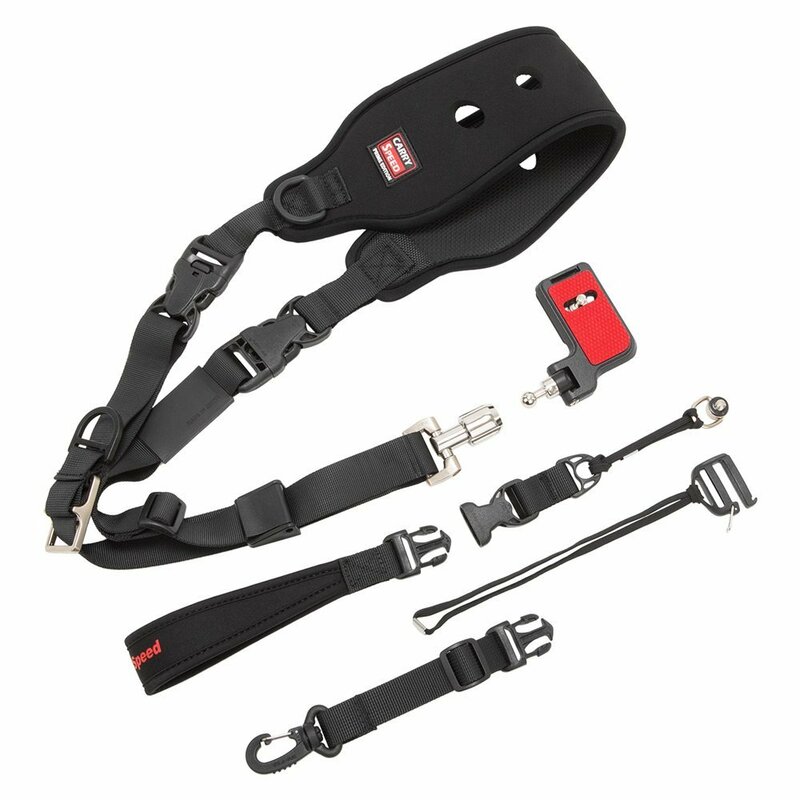 Carry Speed PRIME Series features numerous improvement while continuing with its innovative original designs, offset hanging, tripod ready mounting plate system and comfortable shoulder pads. 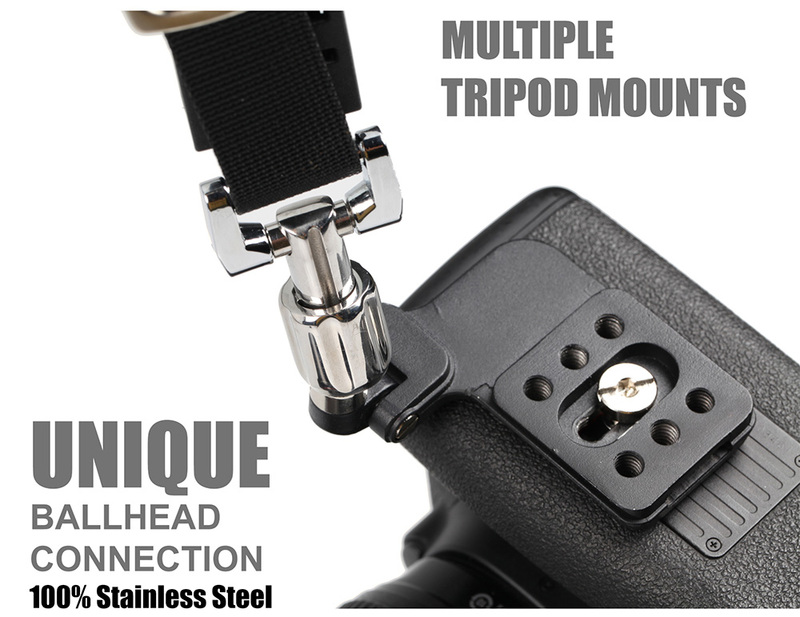 PRIME Series include a completely redesigned Ball-Head connector. 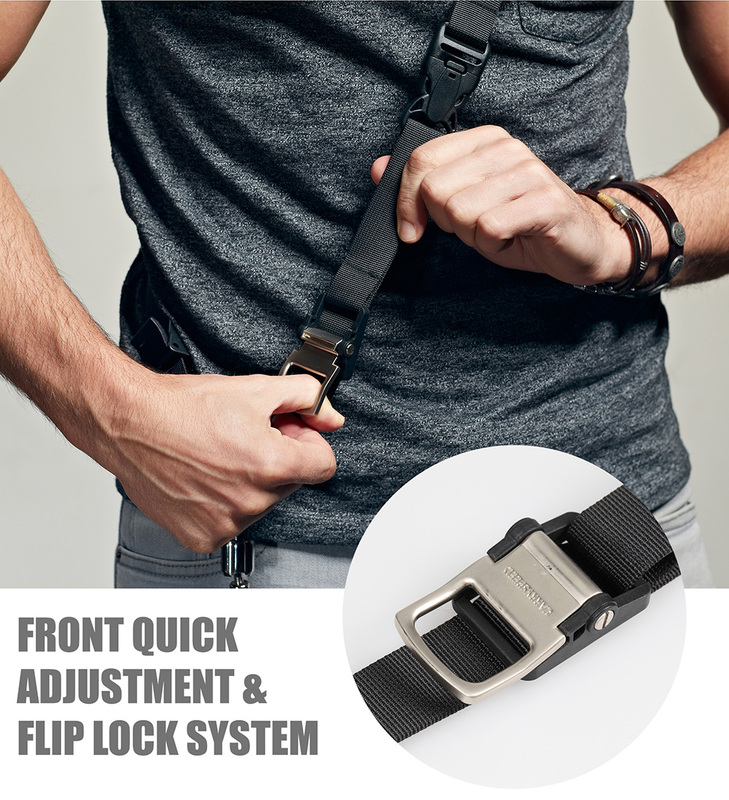 Now made with long lasting Stainless Steel while integrating an innovative and secure Quick Release. 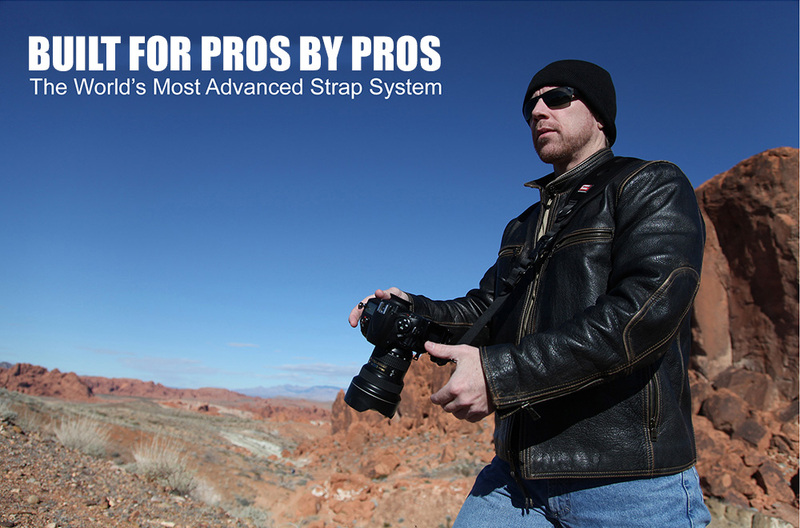 New PRIME Series F-2 Foldable Mounting Plate with a reduced overall size of the plate to fit better onto todays smaller camera bodies. 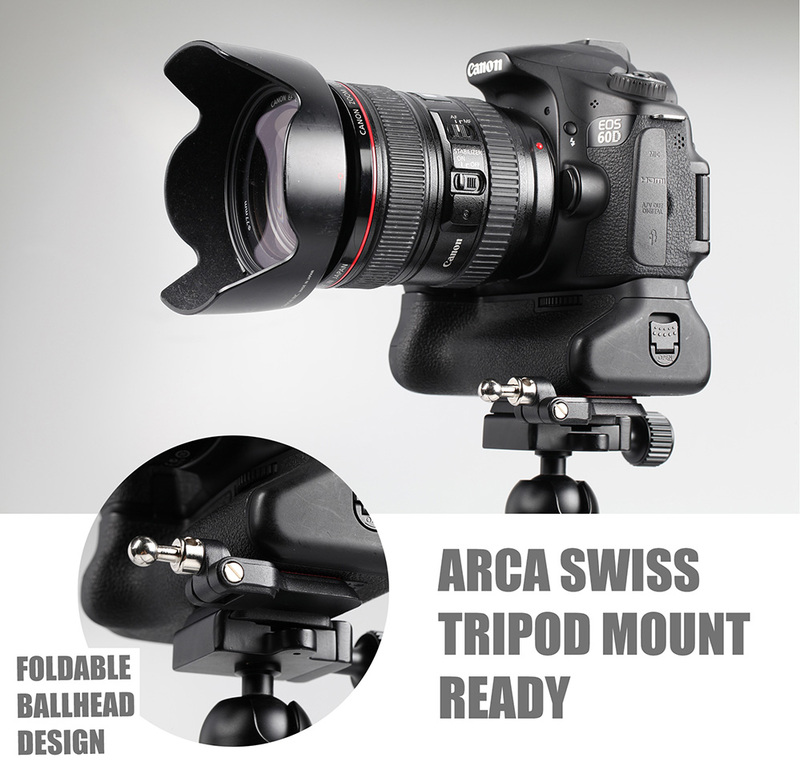 Still Arca Swiss compatible or attach to your existing tripod system with any of the 6 built in tripod mounts.